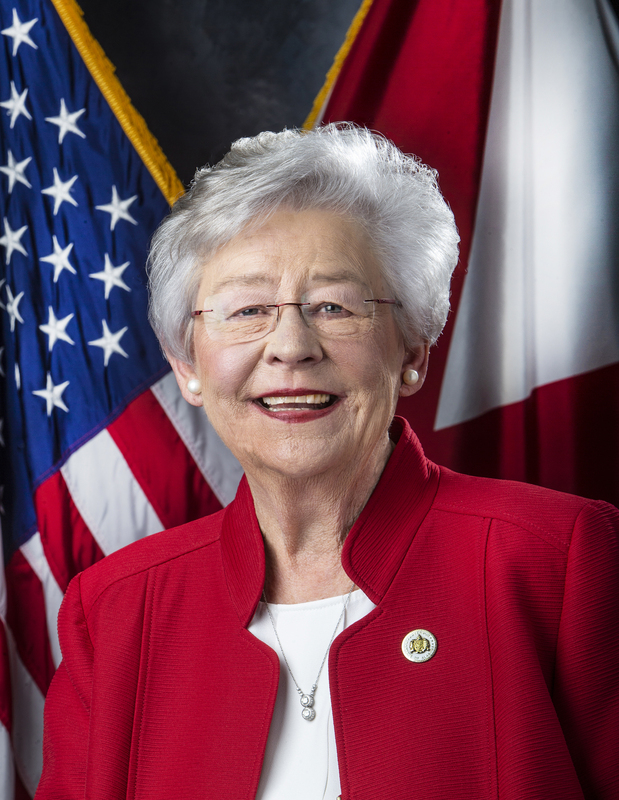 MONTGOMERY – Governor Kay Ivey on Wednesday announced that the National Institute for Early Education Research (NIEER) ranks Alabama First Class Pre-K as the nation’s highest quality state pre-kindergarten program for the 13th consecutive year. In 2018, Alabama First Class Pre-K received its largest-ever single year funding increase, which expanded access to 32% of four-year-olds in the state while continuing to meet all 10 quality standards benchmarks. 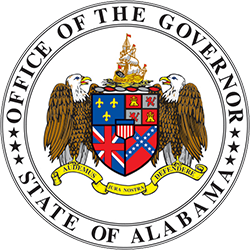 Alabama requires all First Class Pre-K lead teachers to have a bachelor’s degree, at a minimum, and provides salary parity with K-3 teachers. 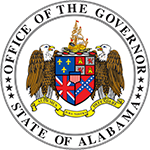 Alabama leads the nation in ensuring quality while expanding program access. Nationally, the State of Preschool 2018 annual report, based on 2017-2018 academic year data, finds just one third of four-year-olds are enrolled in public preschool programs—virtually no change in years. Nationally, state funding is failing to keep pace with even the slow increases in enrollment and state spending per child has decreased, when adjusted for inflation. Inadequate funding undermines classroom quality, and most states fail to pay pre-k teachers comparably to K-3 teachers. This year’s report includes a special section on policies affecting the preschool teacher workforce, focusing on salary and benefit parity. All teachers in First Class Pre-K classrooms must center their instructional strategies, classroom environment and activities according to the Alabama First Class Frame Work, first implemented beginning in the 2013-2014 academic year. For more information contact: Ada Katherine van Wyhe with the Alabama Department of Early Childhood Education at (334) 303-6739 or ada.wyhe@ece.alabama.gov.